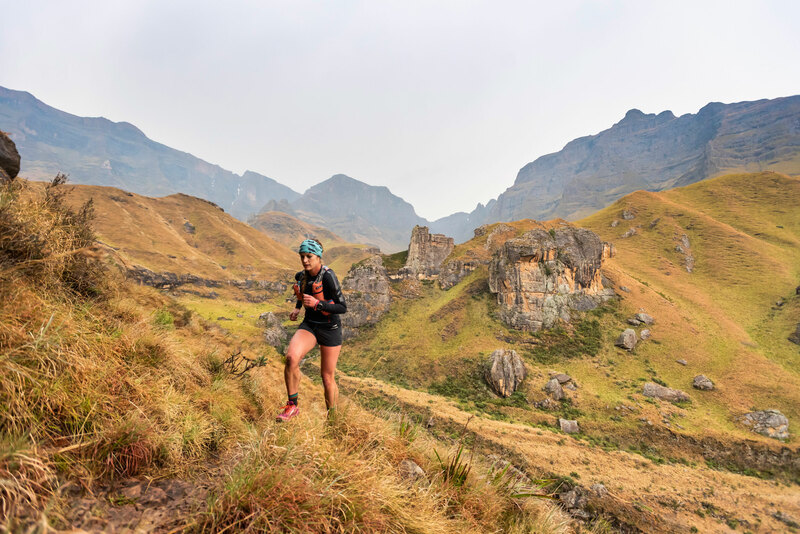 Underberg – Experienced trail runner and organiser of the Ultra-Trail® Cape Town Stuart McConnachie will be back for his third Ultra-Trail® Drakensberg when he tackles the GCU62 at the event from 26 to 28 April. 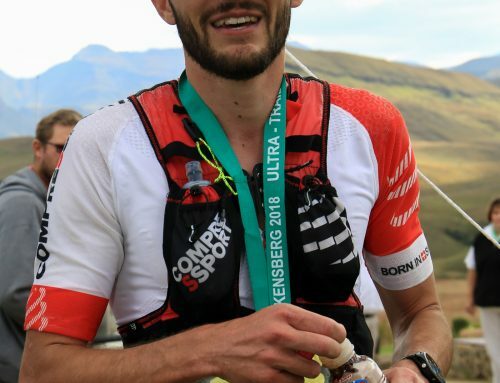 McConnachie has been involved in both previous editions of UTD and won the UTD100 in 2018. Despite this win, the competitive aspect is not why he will be coming back to this year. “My win last year was a bit of a fluke!” he said. “If you looked at the results, the year before there were a few guys that had quicker winning times than mine – I’m not saying I won’t take the win though! 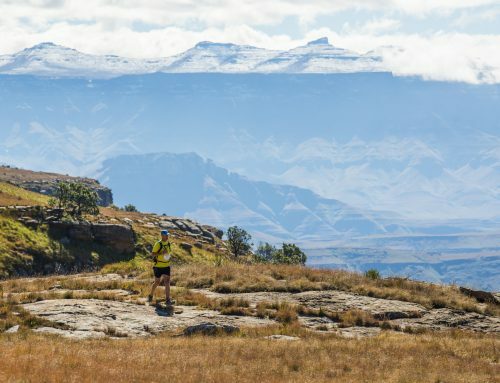 What started with getting a group together from the Western Cape to travel up to take on UTD has grown into a large group of Capetonians coming up to take in the beauty of the Drakensberg. McConnachie believes that it has grown in popularity due to its uniqueness. 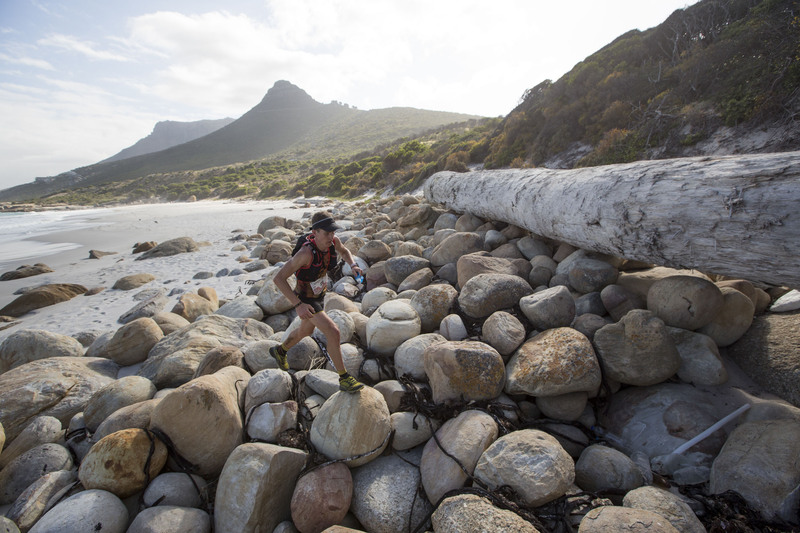 “The event has so much potential for so many different reasons. 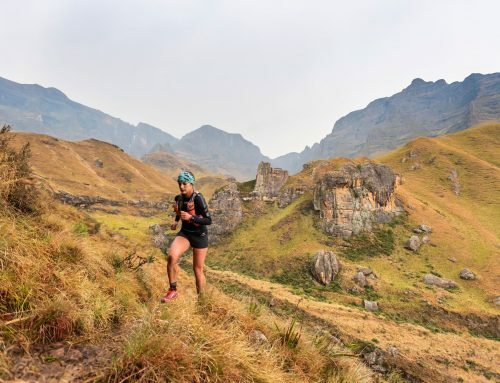 “To be running at 2000 metres above sea level and to look up and see huge mountains scaling 3000 metres and to be able to look 1000 metres below you is bigger than anything we have in the Western Cape. “It is a special feeling when you look around you and try and appreciate the space and the grandeur of the experience. 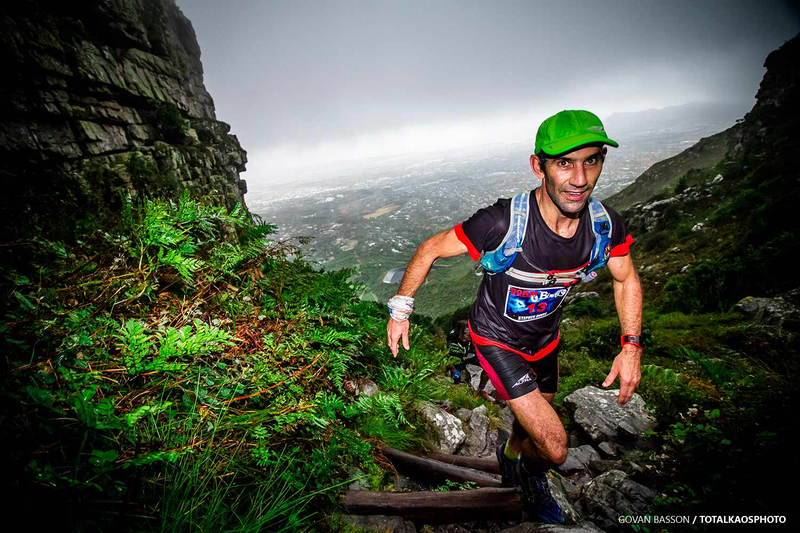 “Having the race being a point-to-point event also gives it a sense of journey,” the Salamon Ambassador added. 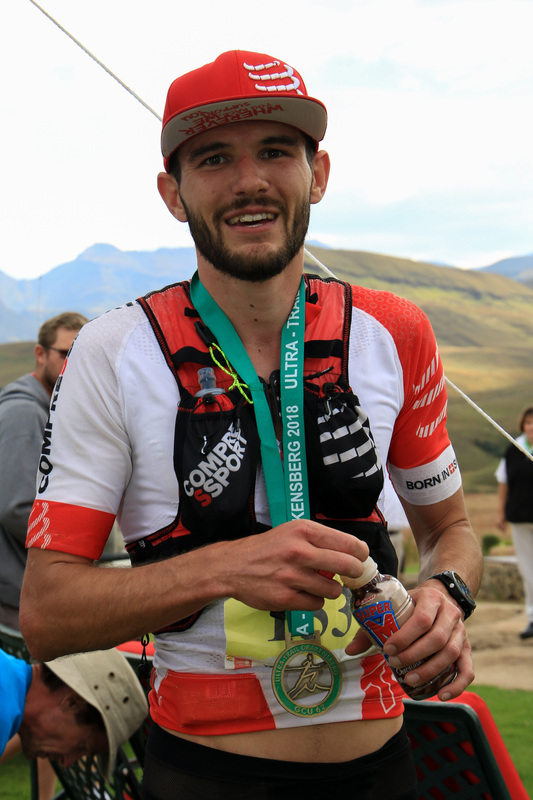 McConnachie ran the 100km race last year but will be taking on the GCU62 this year. 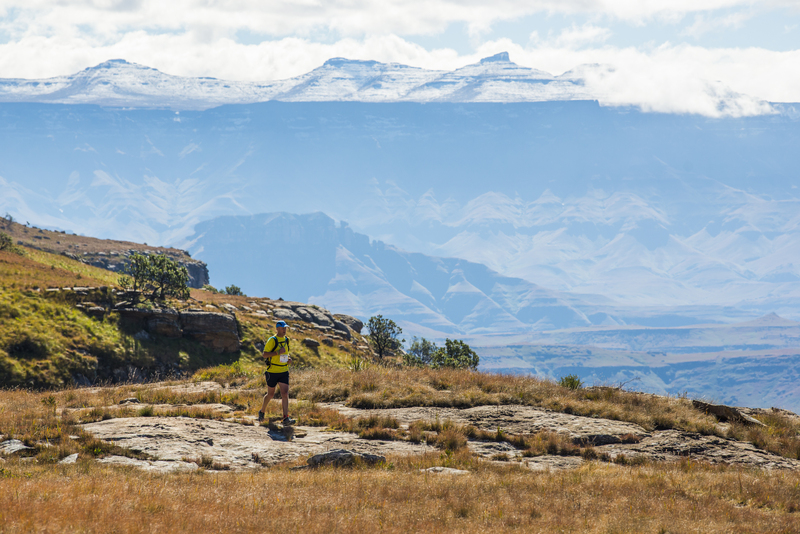 He is frank as to why he won’t be running 100 kilometres at this year’s race. 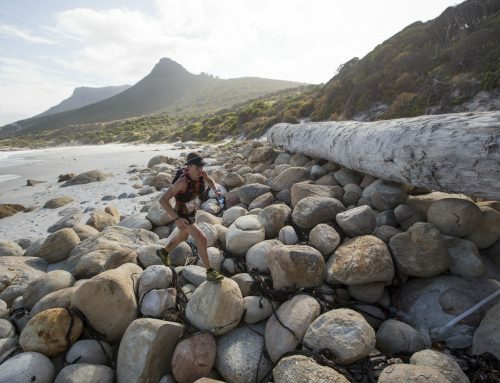 “I just haven’t had enough time to train to run 100 kilometres,” he mentioned honestly. 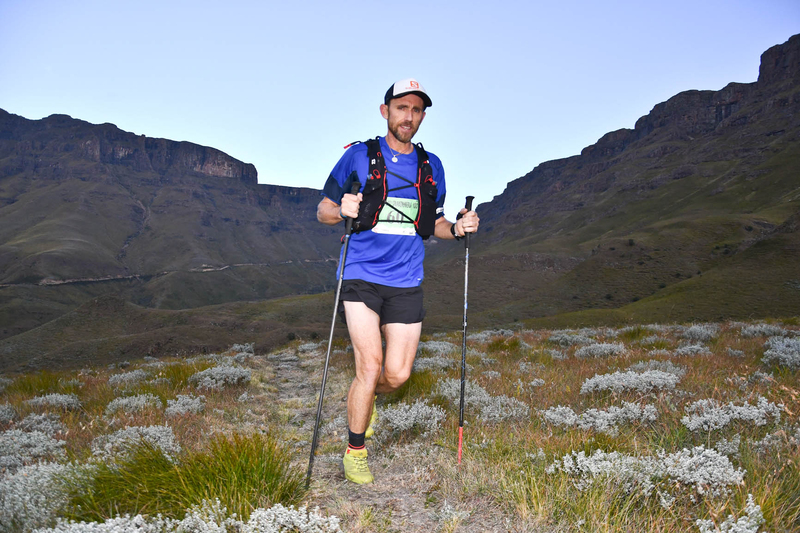 “The Giants Cup trail is a famous hiking trail and it is really manageable so I decided that I would take on the 62km race. 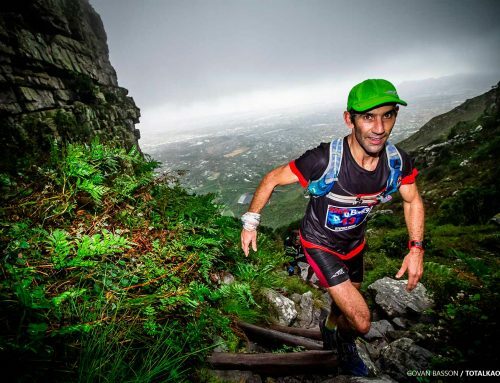 “I must also be honest, 100 miler scares the daylights out of me so I am avoiding that!